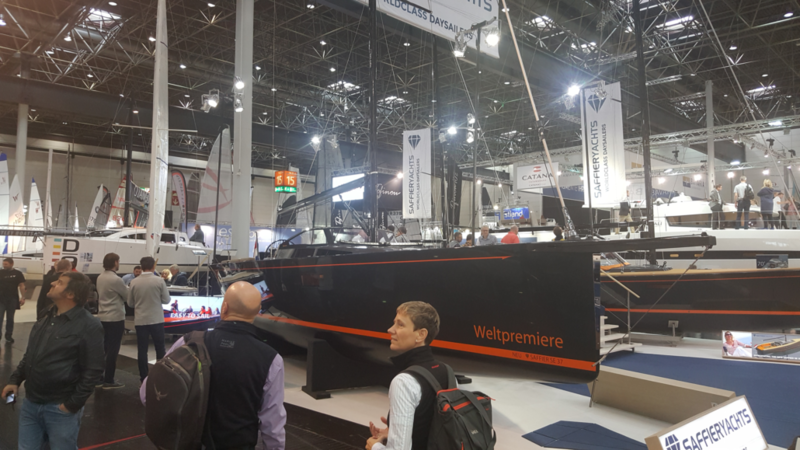 The Saffier Se37 was exhibited for the first time at the Dusseldorf Boatshow, which was held from 20 to 28 January. The boat was well received by the sailors and the worldwide press. In the coming weeks, both the press and various interested parties will try out the Saffier Se37.